You’re about hit “send” to submit your travel article. Novice writers and veteran journalists alike have experienced “the moment” - that brief flash of doubt. Is your story ready? You don’t want to embarrass yourself and submit a sub-standard piece the editor will reject. And you don’t want the editor to think you’re a poor writer - and never work with you again. In fact, you’re aiming for quite the opposite. You want editors to think your stories sparkle enough for them to commission more work from you. How do you know when your travel article is ready to submit to a magazine editor? How can you be sure you’ve covered everything that should be in the article? This handy checklist will tell you whether you’ve missed any of the fundamental items necessary for turning in a nicely finished piece. Our checklist isn’t meant to be an in-depth analysis of the important components of a well-written article. 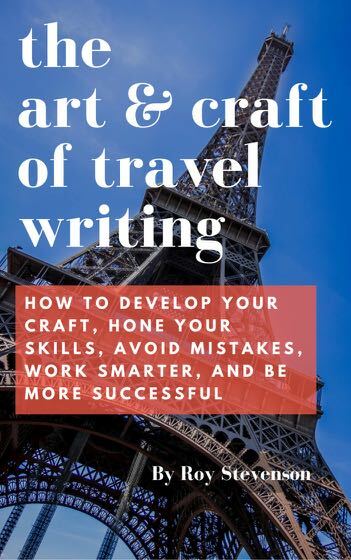 There are dozens of other tips and techniques that are covered in our book, The Art & Craft of Travel Writing, and in numerous other books to improve your writing. This checklist covers the broad strokes writing items. It will help you avoid the most egregious writing errors. 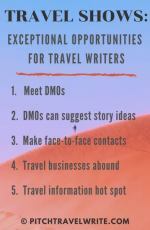 What makes me an authority on this crucial aspect of travel writing? 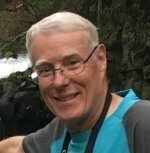 Since 2007 I’ve sold more than 1,000 articles to over 200 regional, national, and international magazines, newspapers, custom publications, specialty magazines, trade journals, in-flights, on-boards, and online travel magazines. Very few of my stories have ever been returned for rewriting. In fact, most editors drop my stories straight into their magazine galley with only minimal editing - or none at all. My final drafts are clean and ready to publish, and editors are happy to commission more articles. This checklist is a summary of what I do before I hit “send”. Here’s our checklist for assessing whether your travel article is ready to send. Keep it handy to use for your travel articles. 1. Write your draft article. 2. 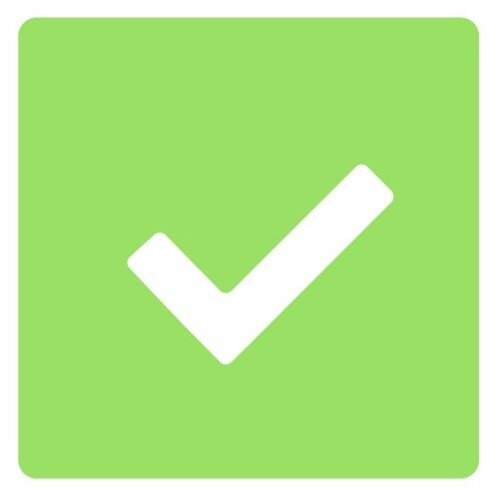 Compare your draft with each item on the checklist. 3. Go back and address any sections that you have completely missed or skimped on. 4. After you’ve done a thorough review and made your additions and corrections, you can feel comfortable that you’ve covered everything and finally hit “send”. Did you create a compelling article headline? Did you let your article sit for a day or two before you edited the final draft? Did you have someone else proofread a printed copy? Did you read your article out loud? Did you check that it is the right length as agreed with the editor? Did you check the writer’s guidelines to make sure you followed ALL the editor’s instructions? Did you check that your links work? Did you provide the photographs & captions as promised? Did you send your article as an attachment? Did you ask the editor to confirm that he or she was able to download your piece successfully? Did your article actually convey a story (versus meaningless advertorial)? Did you write a compelling lede (first paragraph) to hook the reader? Did you explain and include all appropriate key facts? Was your story written to 7th grade level? Does your story’s “voice” match the publications tone? Did you credit all quotes? Did you check for any (intentional or unintentional) plagiarism? Did you remove all extraneous and unnecessary words (including adjectives and adverbs) or sentences? 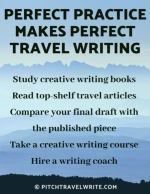 Did you remove all travel writing clichés? Does your story flow and read easily? Does each paragraph transition seamlessly to the next? Did you vary the lengths of your sentences to avoid monotony? Have you used active tense (versus passive tense) wherever possible? Did you use simple words (versus lengthy complicated words)? Have you used multiple senses to describe your destination? Did you pitch the editor another story in the email with your submission?